Time tracked through Hubstaff is automatically generated into customizable reports. Export the time worked to QuickBooks and instantly have all the data you need for invoicing. Never manually copy over any worked time again. Hubstaff's precise timesheets can be exported to QuickBooks desktop version in .iif format to easily import. Importing the time worked will save you from needing to manually copy over all your team's time and prevent any mistakes as well. Focus on running your business and automate the mundane tasks. Hubstaff ensures you will only pay for time your team is actually working. The Hubstaff app knows when workers are idle or have stepped away for a break. Add or remove time and control screenshot frequency, idle timeout, and more. 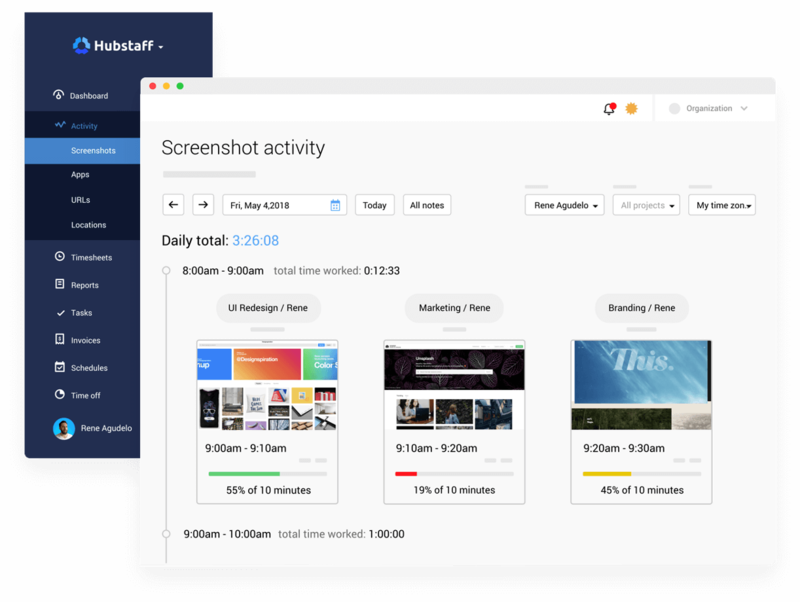 The Hubstaff app runs on Mac, Windows, and Linux and tracks your team's exact time with activity levels and screenshots. That data is able to be exported to QuickBooks to greatly reduce the time it takes to invoice your clients. Hubstaff is an easy to use time tracking application that integrates with QuickBooks desktop. When your team tracks their time using Hubstaff, random screenshots are taken giving you a clear look into how they work. You can also see how active they were during their time worked. With the mobile app (available for iOS and Android) you can track your team's locations as they track time on the go. 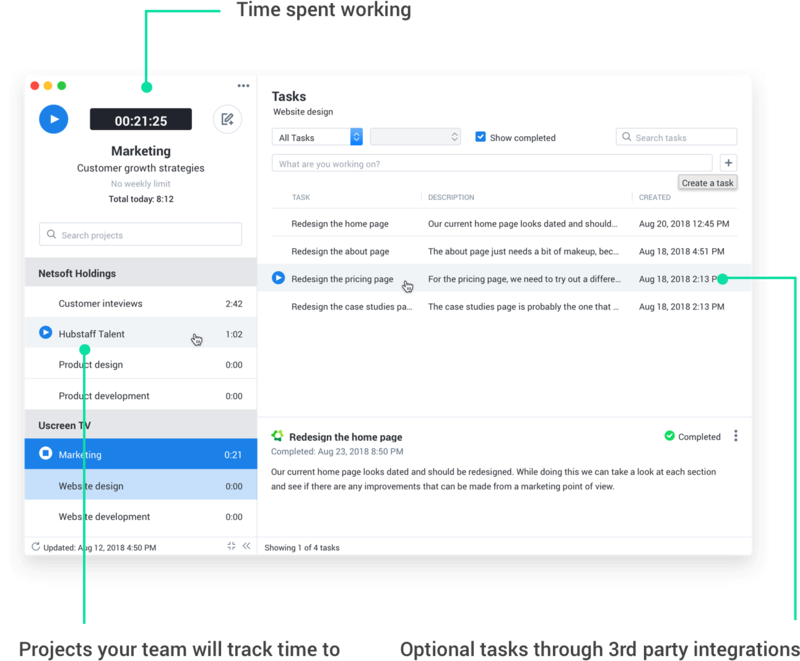 Optional work notes let your team communicate details about the tasks they are working on. These notes are included in Hubstaff reports and can also be viewed on the worker's activity page.